MSt alumna Rose Edwards will be on the Feminism & Fantasy Panel at the NYALitFest, 16 March 2019. The panel, chaired by Melinda Salisbury, also includes Samantha Shannon and Laure Eve. MSt alumna Rose Edward’s novel “The Harm Tree” will be published by UCLan in July 2019. Nine years ago, two princes waged a bloody civil war for the right to rule Arngard. The younger prince took the throne and outlawed the ancient beliefs, but some wounds don’t heal. New religion replaced the barbaric traditions and finally, there’s peace. Torny and Ebba are friends. Sent away by their families, they work together and watch out for each other. Too young to remember the war that tore apart the kingdom, Torny dreams of the glorious warriors of old, while Ebba misses her family, despite the darkness she left behind. But when a man is murdered on the street and Torny finds herself in possession of a dangerous message, the two friends must tread separate paths. These will lead them through fear, through grief, to the source of their own power and to the gates of death itself. There was a lot of crying’: youngest Booker prize nominee on writing her first novel. 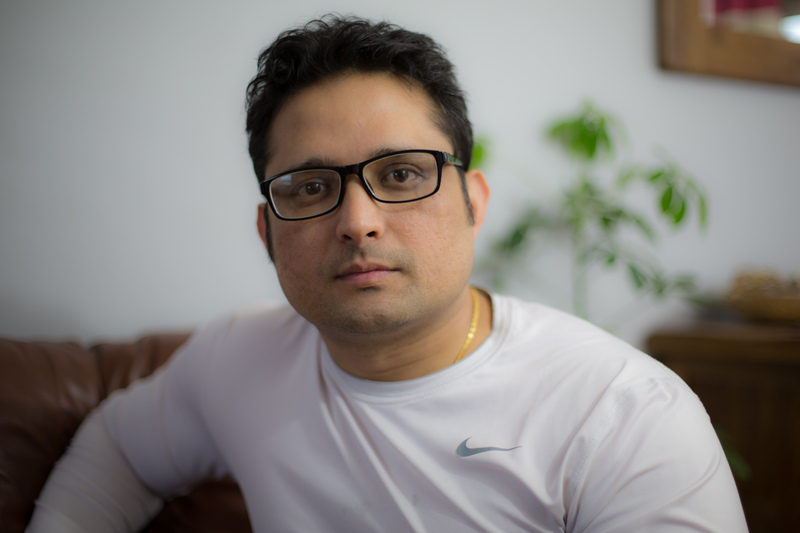 MSt alumnus Nabin Chhetri’s poem “Paper Boat” has been awarded second prize in the Vancouver Tagore Society Poetry Contest 2018. More about the prize and the poem. After a 4 night run at The Attic theatre in Stratford in July 2018, MSt alumna Rowena Cooper’s play, After Aulis, is to be staged at the Brighton Fringe Festival from 5th-8th May 2019. Tickets on sale in March 2019 from https://www.brightonfringe.org/. More info about the play: http://www.afteraulis.com. 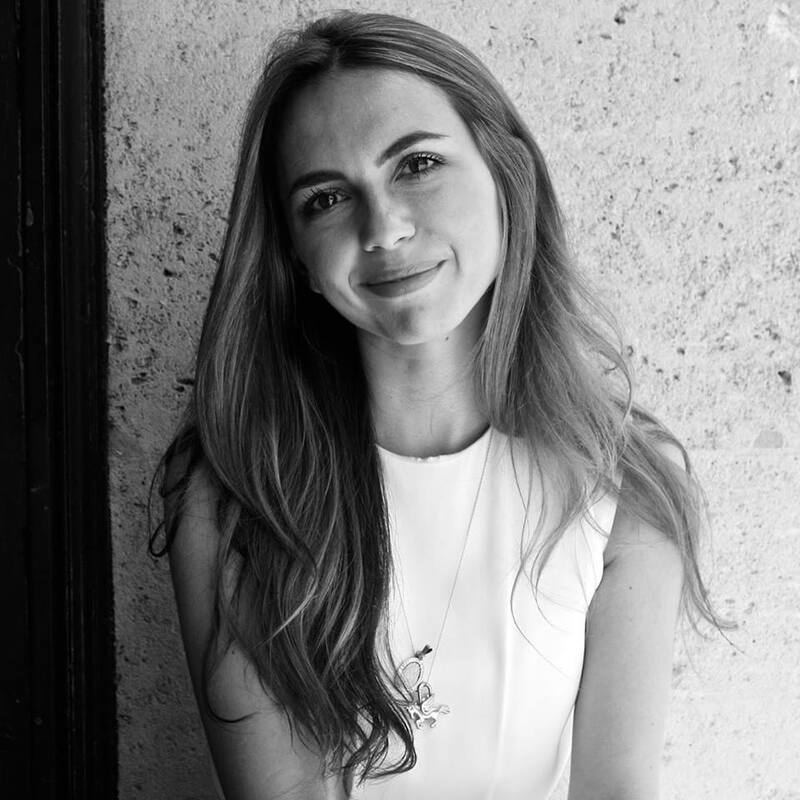 MSt alumna Maya Popa has been appointed poetry reviews editor at Publishers Weekly.